Avala TV Tower, 1960-65, by Ugliješa Bogunović and Milan Krstić. 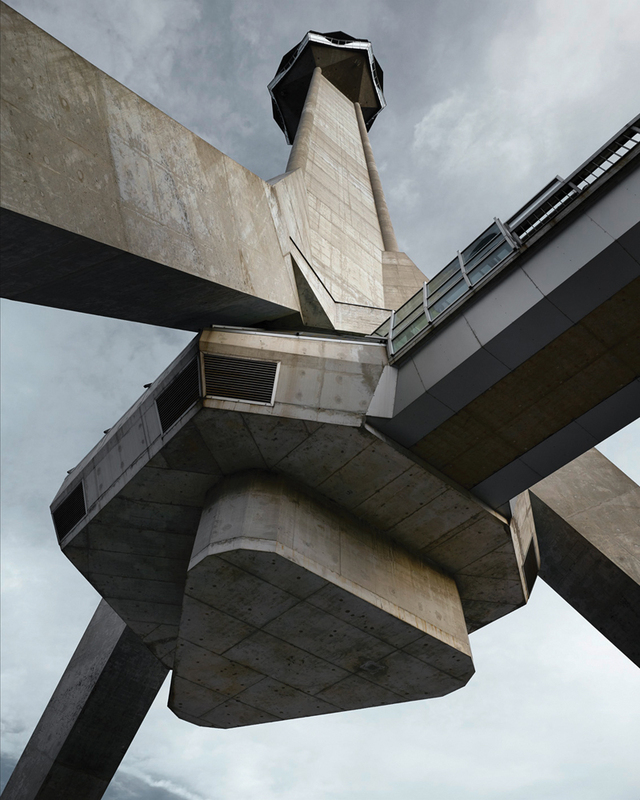 Built on Mount Avala near Belgrade, the tower was destroyed in 1999 and rebuilt in 2010. Photo by Valentin Jeck.